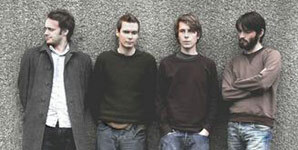 It took me just three minutes to fall in love with Sigur Ros' seventh album Kveikur. It's not because that's when something momentous happened, rather that's how long it took to overcome any preconceptions of what the album would offer. Hot on the heels of 2012's Valtari and the departure of multi-instrumentalist Kjartan Sveinsson, there was a feeling that Kveikur could be a portrait of a band unsure of its trajectory. 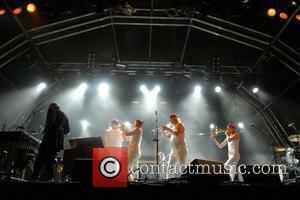 Instead, it's one of the Icelandic trio's most arresting and concise works to date. 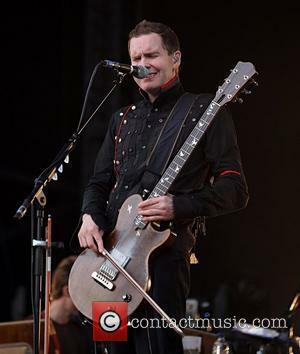 Sigur Ros' international success has always overcome the obvious language barrier and, indeed, Jonsi has used that to his advantage on a number of occasions, choosing to use noise to emote in his own made up language rather than to use traditional lyrics. However, in recent years the band had seemed to rest on its laurels, creating complicated and delicate, but ultimately meandering soundscapes. That Valtari was their most understated album was no surprise. 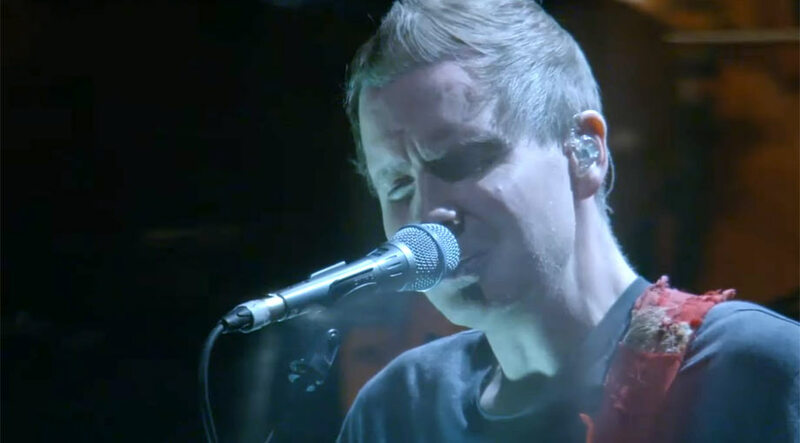 With its over reliance on classical orchestration and near absence of percussion, the Sigur Ros' experience was starting to feel a little repetitive. And yet, a mere thirteen months later, their newest effort finds the band revitalised in perhaps the most unexpected way. While the beauty and majesty of their previous albums has brought to mind wide screen and desolate Icelandic landscapes, Kveikur sounds quite simply like they've opened the gates to hell and strolled inside. As first single and opening track 'Brennisteinn' (which literally translates as 'Brimstone') crackles into life, it becomes quickly apparent that the type of industrial metal made by the likes of Trent Reznor and Nine Inch Nails may have informed some of the decisions made on Kveikur. Drenched in feedback, with an ominous cymbal led drum beat and shuddering bass, the first moments of the album seem strangely alien, yet an air of familiarity is maintained when Jónsi's falsetto emerges from the ether. Crucially, this isn't going to be an album that's afraid of noise; it's loud and seems to revel in the swathes of sound it pushes through your speakers. Even as the track draws to a close and it descends into an almost lethargic brass led fade, you can't help but feel energised by what you've already heard. 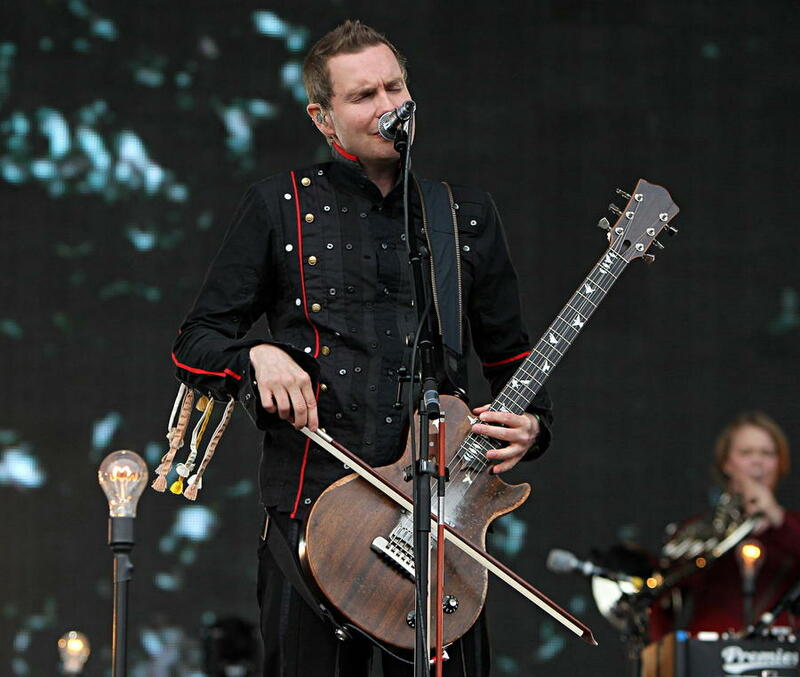 Sveinsson's absence may mean that Sigur Ros sound less like an orchestral project and more like a band, but they haven't forgotten what they excel at. So there are still soaring strings to be found intertwined with Jónsi's celestial vocal here, but the emphasis is placed firmly on the percussion. For example 'Hrafntinna' features what sounds like an army of musicians with steel drums, elsewhere 'Yfirborð' borrows heavily from dance beats to add a sense of urgency to proceedings. Thematically, the album title, which translates as 'Candlewick', tells you everything you need to know. 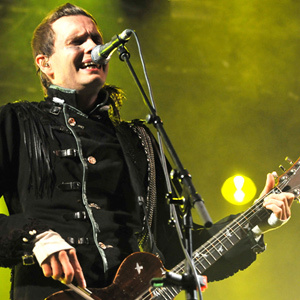 The band is trying to shine a light into the darkest recesses of their collective repertoire, providing occasionally unsettling results such as when Jónsi's vocal is reversed or altered. But even at its most oppressive moments, Kveikur remains anthemic, with 'Rafstraumur' sounding like a spiritual successor to the euphoric pop of 'Festival'. When inevitably the band moves into more familiar ambient territory on closing track 'Var', it makes sense following the aural onslaught of 'Blaþraour'. 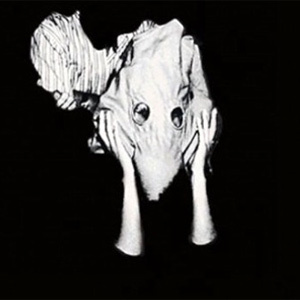 Despite all the darkness to be found here, Sigur Ros have managed to create one of their most compelling albums to date by embracing that darkness and quite literally shining a light on it.